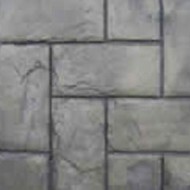 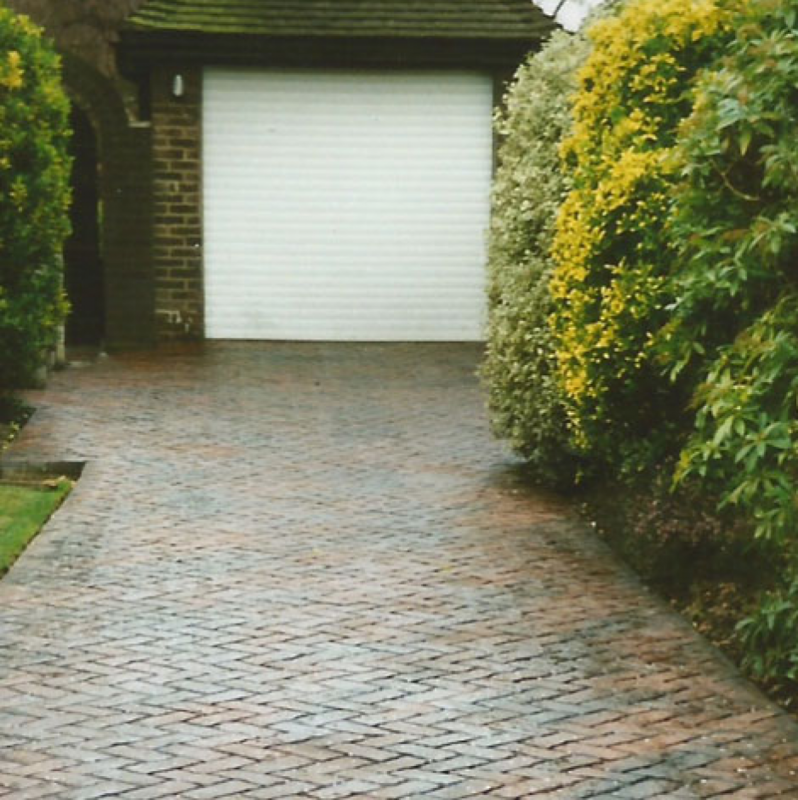 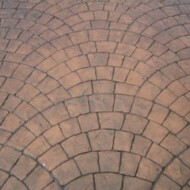 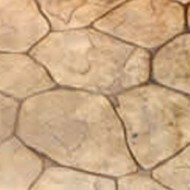 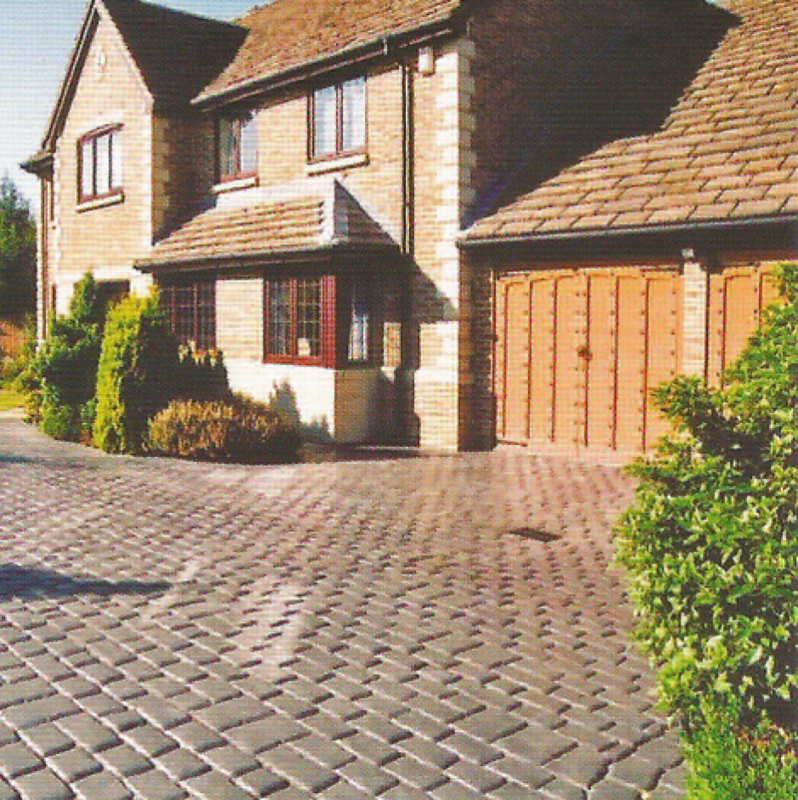 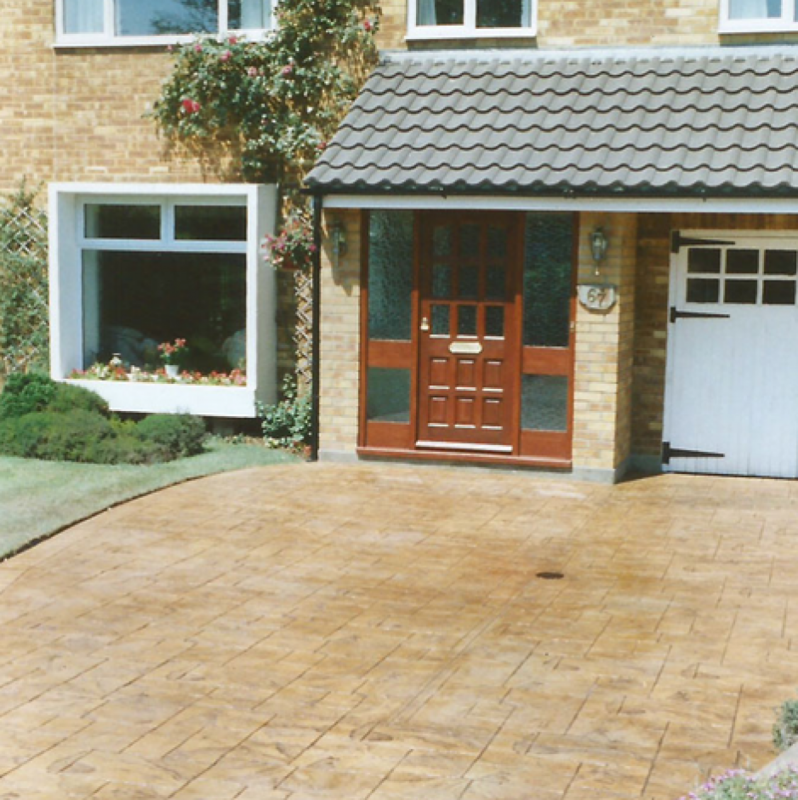 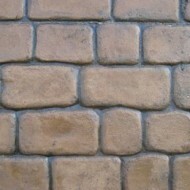 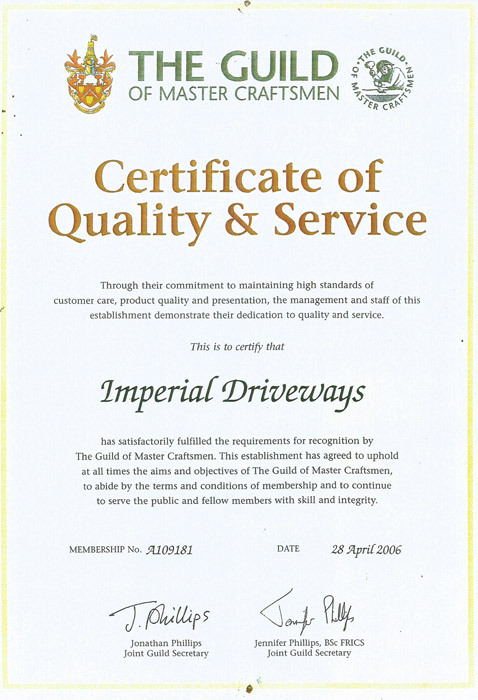 Our family run business has been providing quality driveways. 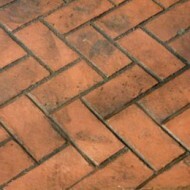 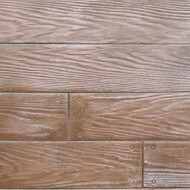 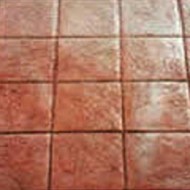 patios and paths in Kent and South East London for the last 23 years. 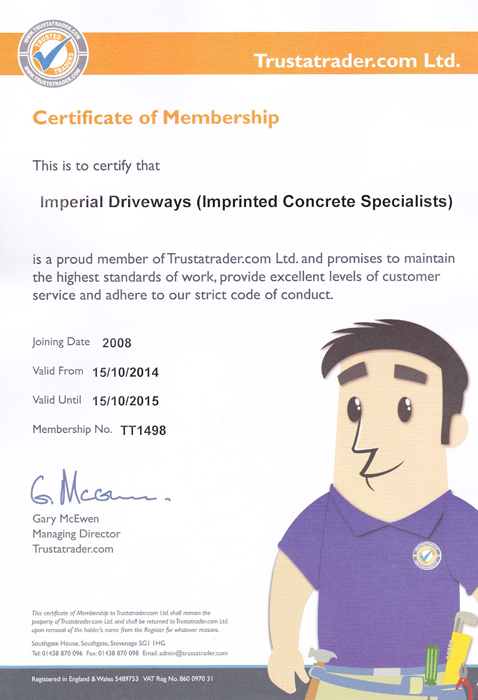 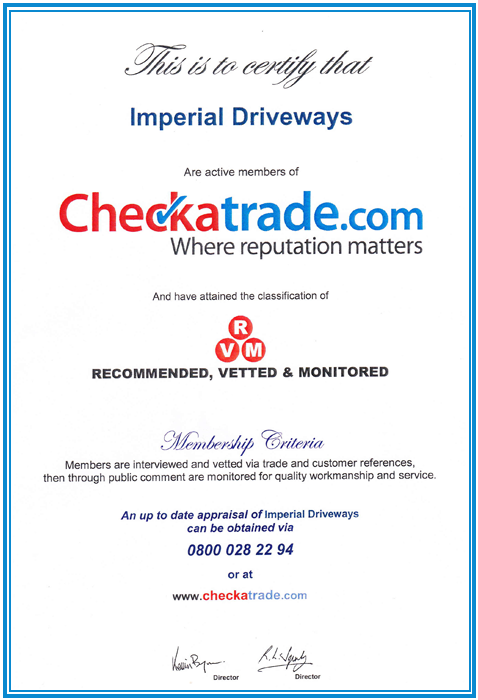 since 2008 we have been accredited by Kent Trading Standards a scheme now working in partnership with Checkatrade.